I try to filter the disease from the city. I imagine what this place has been. What was Yharnam in its best days? How did its economy function? Was there ever joy here? It is unhinged Baudelairean ecstasy. Everyone hides from the hunt. The chemical byproducts of this nightmare. They torched Old Yharnam to stop the plague. They let the heretics revel in their obsession. Citizens in stages of sickness. How many families have been torn apart? How many times has the story of Gascoigne and Viola repeated? There is a profound loss in their noises. I cannot forget the Vicar‘s howl. I cannot forget how she held her pendant. I cannot forget the deer-wolf she became in the empty bowels of the Grand Cathedral. A false whisper drowned in an ocean of moans and screams. Yharnam is being left to die. Yharnam is being allowed to forget. I am a part of its unraveling. I am the fantasy of its sorrow. I am the luxury of power. Yharnam is a rejection of the Open World. It is the rich failure of Assassin’s Creed and Grand Theft Auto. 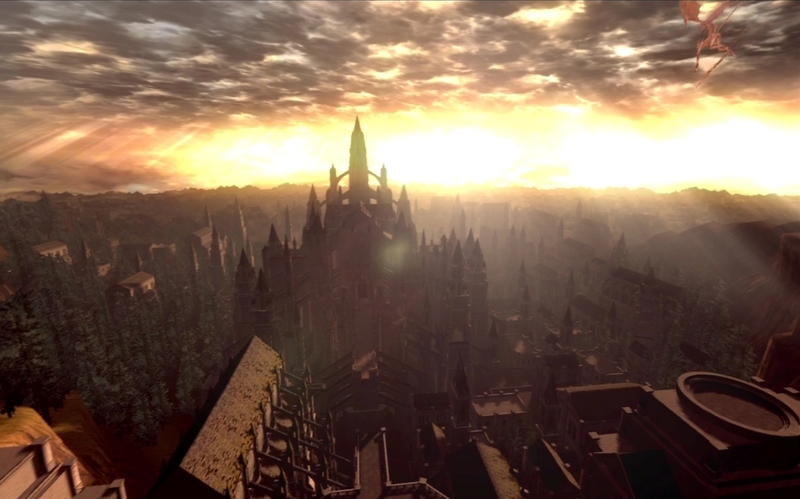 Anor Londo given a world. It is the hollow dread of Boletaria and Lordran made visceral. Yharnam and Bloodborne are inseparable. The mechanics of the game are an extension of the city. Yharnam is the seething blood pulsing through the game. Broken worlds in passive decay. The Souls are about being frozen in dream. About the end of the fairy tale. Bloodborne is a deconstruction of life, of what it is to be alive. It is the most literary game Miyazaki has made. It is the bleak loneliness of Poe. The biological alienation of Rappaccini’s Daughter. The cosmic indifference of Lovecraft. It is the most human game Miyazaki has made. 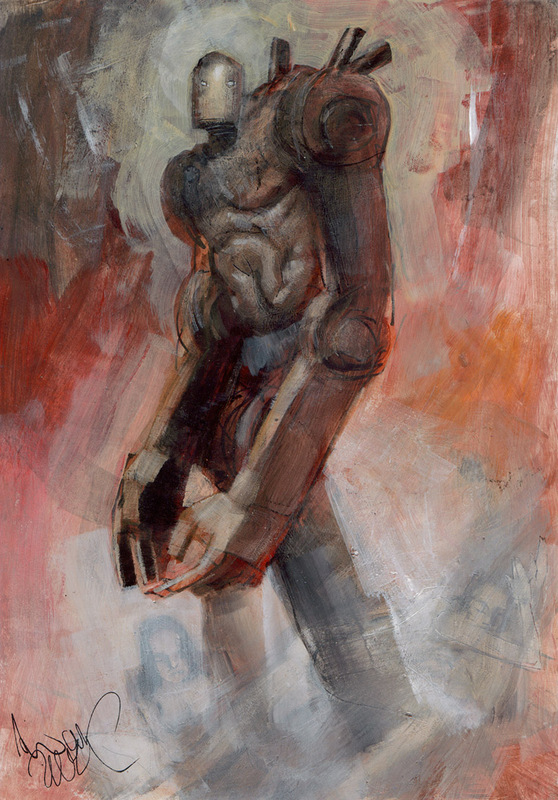 It explores our institutions, our bodies, our fear through the loss of form and ego. It explores the fragility of our perception. Is the Hunter’s Dream real? Or is it the Platonic Dream of The Hunt? Or is Yharnam the true dream of the hunter? The barren desire of the killer. One mortal hunting the many. One body stalking the ruins alone. Kafka wrote The Castle near the end of his life. About a land surveyor attempting to navigate the bureaucracy of a strange village. The locals don’t understand their own system of governance, but consider it sacred nonetheless. Each villager the surveyor speaks with has a different myth for what their government is. The novel explores themes of alienation, blind ignorance, and the unquestioned nature of systems of power. Kafka died of tuberculosis before The Castle was completed. Eras later and Bloodborne is its conclusion. It is the expansion of The Castle and Kafka’s illness. It doesn’t just absorb The Castle’s themes of bureaucracy and institutional power in its examination of the Healing Church. It is Kafka’s Social alienation. Political alienation. Biological alienation in a new medium. 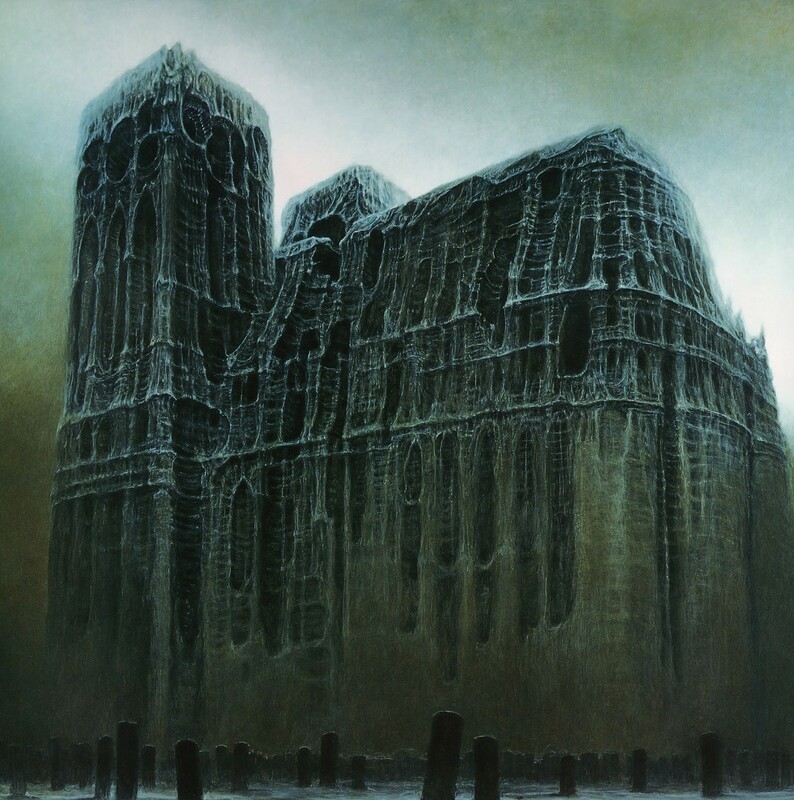 Bloodborne is Kafka’s end and his final creative act wrapped around Killzone‘s synthetic verticality, filtered through Beksinski‘s quiet, organic abyss. It is a machinery of themes. Its systems, stories, environment inform each other. There is no space between them. They twist and loom over each other. Miyazaki and his team aren’t game makers. They have fashioned something thick, linear, vertical, complex, broken. Something like a person built with poems. Something like a doll drowned in calligraphy. Something like Pinocchio discovering the horror of being human. On The Evolution And Development Of Mech Games. I never played the original Killzone. When it released on the PS2 in 2004, its reception was lukewarm. The first Killzone was highly regarded for its aesthetics, but was derided for a lack of stability (framerate issues, general bugs, broken AI). I didn’t purchase Killzone 1 because it was a console shooter in the PS2 era, I was unconvinced that this was viable and Killzone’s problems proved it. Even if Bungie had shown it was possible to create a thriving console FPS on the Xbox with Halo:CE in 2001, Guerilla hadn’t been doing what Bungie had been honing since 1991. The only console FPS I played in that generation was the last FPS released on PS2 in 2006: Black. While Black still felt lacking, it worked a lot better than expected. It had a strong identity, crafted through sound. Black won ‘Best Art & Sound’ at the Develop Industry Excellence Awards and was nominated for ‘Best Audio’ at the 2006 BAFTA Video Games Awards. Black didn’t receive much attention in the larger gaming community. It was the end of both the PS2 and the Xbox. Everyone was waiting for the new console generation to drop. In the time between Guerilla’s creation in 2000 and Black’s release, Bungie had released two Halo games and Halo 2 both broadened and focused Halo:CE’s premise. Halo 2 was not only a more fluid experience, but it set the standard for matchmaking on consoles in 2004, two years before Black’s release. Halo 2 defined the future of console FPSes by proving that online multiplayer can be important to consoles provided the experience is streamlined. It was also a faster, tighter game than its predecessor. 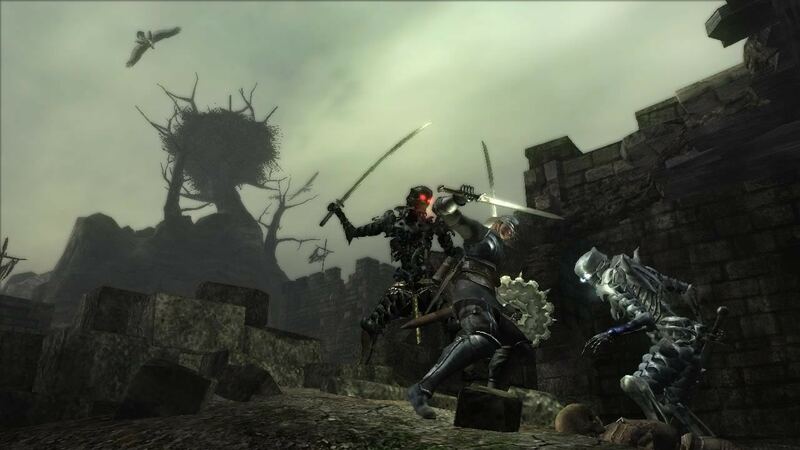 The lore had taken root and the game’s boundaries were significantly expanded, but it moved the player through varied environments and set-pieces at a quick pace. When the PS3 released in 2006, the Halo series had cemented itself as the pre-eminent console FPS (exclusive to Xbox). Nobody discussed Killzone or Black the way they did Halo. Halo’s tech-spirituality transcended the game. It wasn’t until Killzone 2 released in 2009, that Sony and Guerrilla found an alternative and an answer. In the age of searching for ‘The Next Halo’, Killzone 2 was pegged by many to be a ‘Halo Killer’. KZ2 wasn’t a failure by any means, but it wasn’t seen as the instant legend Halo:CE or Halo 2 were. But Killzone 2 did something that neither Halo nor Call of Duty did: Verticality. Ever since the creation of the modern first-person shooter with Wolfenstein 3D, the genre has been obsessive about exploring horizontal space. There are always small deviations in verticality, but the focus is generally about moving across a world, not through it. Games that decided to explore vertical space more prior to KZ2 are today considered modern classics: Half-Life 2. Crysis. Counter-Strike. But these were PC shooters and PC games were always conceptually ahead. Both Halo and Call of Duty 4: Modern Warfare tried to integrate a passing glance at vertical space. The beauty of Halo’s ringworld is that the player can see it looping over them into the horizon. A simulation of climbing, when the player was doing nothing but moving forward. CoD4 tackled verticality by emphasizing aerial and long-distance threats like helicopters, gunships, and snipers. KZ2 though was built around vertical space. The game never gave the sense that the player was moving across a world. The environments were dark and closed. 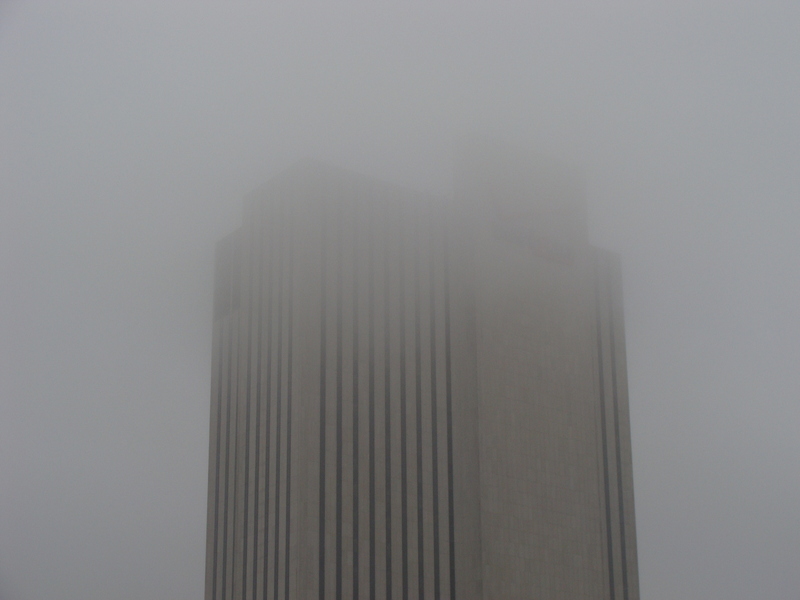 Either the player was moving up, down, or penned in by looming structures tearing at the sky. Killzone 2 seemed to absorb some of the lessons of PC shooters. It was a grand hybrid of both worlds. The multiplayer was quick and deep, implementing a leveling system similar to what CoD4 presented, the levels were innovative and interesting, it had a unique visual style to rival Halo’s. With each successive iteration of the Killzone franchise, Guerrilla focused the series’ obsession with vertical space. Killzone: Shadow Fall has massive cities that both drill down and bloom up and moving through them is fulfilling in ways other shooters aren’t, not even the Halo series. After ending their console exclusivity with Microsoft, Bungie was set free. The Halo franchise was passed on to 343 Industries while Bungie worked on their ambitious, multi-platform project: Destiny. No one knew quite what to expect from this game considering the amount of hype it had generated. We are still in the beginning of a new console generation and the marketing of games has been loud and heavy. Watch Dogs is the worst example of this: A mediocre GTA-like with little innovation and an enormous marketing budget. The gaming community wanted Watch Dogs to be better than it was because it was a new-gen game. At first, Destiny felt like more of the same: Heavy marketing and another future-FPS from the development house that brought us Halo. But in the beta, it became evident there was more going on. Destiny is a study of the history of the FPS genre as a whole. It is reminiscent of both Doom and Wolfenstein 3D by having the player move across both vast, open spaces and tight corridors. Its shooting has the crispness of Rage. The story of the game is woven into the environments the player frequents, expressing a narrative and aesthetic style similar to Half-Life 2 and Halo. Destiny’s level progression would not exist if not for CoD4’s pioneering multiplayer leveling system. Its persistent online world and seemless matchmaking on console is owed to the ground Bungie broke with Halo 2. The clear, aural identity of the weapons reminded me of the amazing things Black had done with sound. But what stunned me the most is Destiny’s suggestion and seamless incorporation of vertical space. 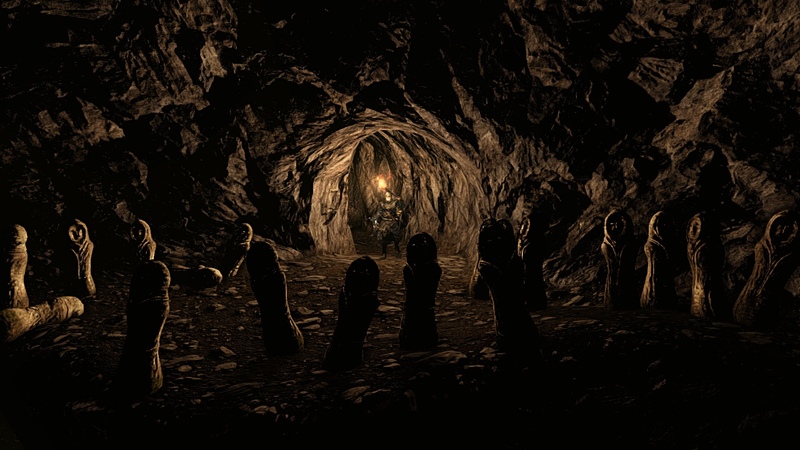 Many of Destiny’s missions has the player either tunneling down into some alien dungeon or battling upwards towards the sky. Bungie’s use of vertical space isn’t as ‘full’ as Guerrilla’s in Killzone, but it is different enough that it doesn’t matter. What Killzone often presents is a stark contrast between tight, claustrophobic environments and wide-open vertical horizons. Destiny doesn’t really explore that duality. Even the alien tunnels the player moves through have a stunning amount of vertical space: large structures, high ceilings, etc. In these locations, Destiny’s use of vertical space is similar to arena shooters like Quake and Unreal Tournament. However, when the player is out in open terrain, Destiny is often suggestive of Half-Life 2’s City 17 and its relationship to the Combine Citadel. City 17 is a major hub/transition area and the Citadel can be seen from nearly anywhere in the city, always looming over the player. In Destiny, Bungie break up the visual monotony of the horizontal by incorporating large, looming structures on all the planets. On Earth, it’s the Traveler and the enormous, dead spaceships. On the Moon, it’s giant cliffs and peaks collapsing into huge chasms. On Venus, it’s the Vex superstructure hovering in the sky. Part of the reason open-world shooters like Fallout 3 grow stale is because there is little to break-up the visual monotony of the horizon. Many complain that Destiny seems like a very small game, but the lens with which they view the game is inaccurate. One of the bigger problems of modern games is they never take the time to allow the player to occupy a space. Either through a rushed narrative or weak action, the game is pushing the player forward without any real presence. Destiny forces you to explore and re-explore a place over and over again. It asks the player to pay attention to the world. It’s asking the player to just relax and be in it. Destiny has dedicated buttons for sitting and dancing. Like Dark Souls, it has a dignified quiet. A lot of the talk around Destiny compares it to Borderlands, but that is a disservice to the game. Borderlands is a simple, boring shooter that uses a loot system and an over-saturated visual style as its hook. Destiny is contemplative, even more so than Halo. It is empty and tall. Wide and fragile. It is a koan wrapped in an epic. Destiny isn’t really like any other shooter, but it is the entire history of the genre. Thorough and thoughtful, Destiny is an honest experience, an elegant one. An experience that, with the right kind of eyes, nearly anyone can rejoice in and grow from.